A breakthrough exposé premised on facts, UFO HIGHWAY brings to an end the 30 year old mystery surrounding the enigmatic battle between Greys and elite U.S. fighting forces at Dulce, New Mexico, in 1979 through the first ever printing of “The Dulce Interview”. Conducted in January 2010, this data is backed by testimony from a Retired U.S. Air Force Colonel, a man provable through his personnel files retrieved from the National Personnel Records Center. This previously highly reluctant source has finally come forward to reveal his personal involvement with DSD-3, the Secret Intelligence Agency that operates the Dulce Facility. He tells us of the “1940 Dulce Discovery Event” in which an elite team of US Army soldiers from “Muroc Army Air Field” found a seven-level “Deep Underground Facility” made from a series of natural caverns, all retrofitted with technology beyond anything ever seen before. In addition to finally learning what was found, taken, and reverse-engineered, we also learn of the cover-up to hide exactly who is still there, deep underground in Dulce. UFO HIGHWAY delivers on many other fronts within the UFO Periphery as well. The author provides us with an extraordinary compilation of investigative research, interviews, and science which forces us to rethink our origins, our current role on Earth, and of our future. And read the author’s leading-edge hypothesis on Human Origins taking us through a fascinating review of Human-Alien Hybridization, Genetic Engineering and Religion. See how the author’s “Lineal- Traditional Connection Model” reveals how world religion has successfully managed to hide the true seeds of humanity, until now. 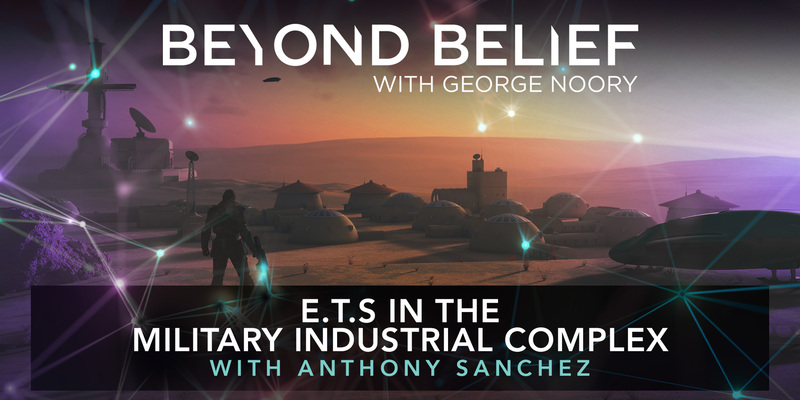 Anthony Sanchez may be considered a controversial figure in the UFO community as he brings about revelations that the Military Industrial Complex has been working alongside extraterrestrial beings, for a very long time. When we look to the mysterious construction of vast underground complexes and the push to weaponize space, the advancements in technology that makes these things possible cannot come solely from terrestrial sources. He reveals what the future holds as we all come together, taking a strong interest in getting the message out to the public that humanity is not alone on this planet. 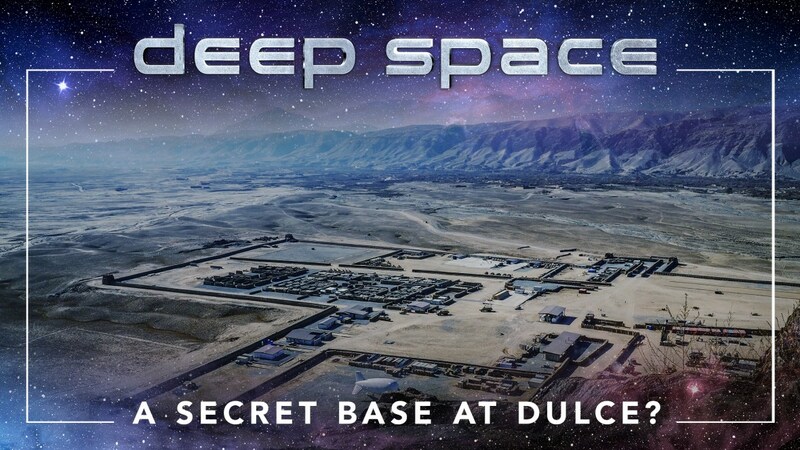 A Secret Base at Dulce? Located just south of the 37th parallel we find the small town of Dulce NM. It is an isolated area, haunted by a myriad of strange events which may be connected to a secret military base deep below the desert. Our researchers examine eyewitness accounts from prominent whistleblowers including: Paul Bennewitz who became an unwitting disinfo agent after reporting his strange sightings to the authorities, Paul Schneider who tried to warn us of genetic human tests by aliens who took control of the base and Gabe Valdez, chief of police on the Jicarilla Apache reservation, who investigated cattle mutilations and came across the results of strange genetic experiments. This presentation was originally webcast December 13, 2017. 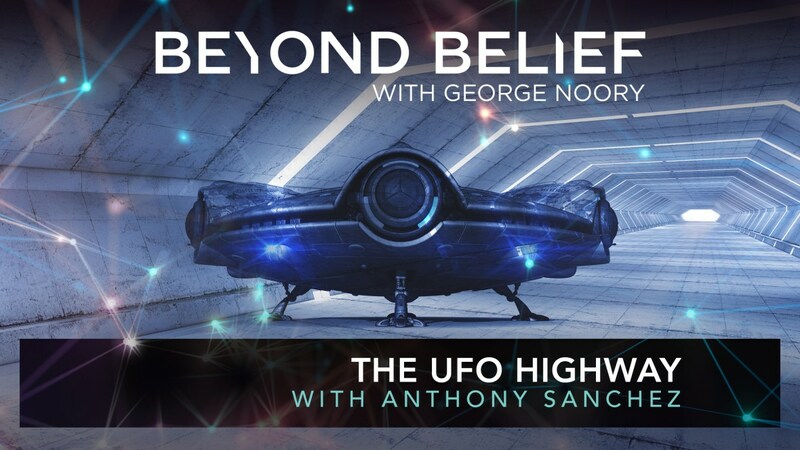 Sean Stone interviews UFO and Alien researcher Anthony Sanchez who discusses his own experience with extraterrestrials, as well as the UFO highway in New Mexico that includes the secret Dulce military base. We look at the Greys, and “fish people” of the Dogon cosmology, and see how humans are a genetic copy of alien blueprints in this uncensored Buzzsaw that explores the mysteries of the cosmos on Earth, hosted by Sean Stone. Linda Moulton Howe and Anthony Sanchez reveal the secret history of hybrids on Earth, who came from the Sirius star system by way of Mars. The Progenitors created a hybrid race, the Anunnaki which could not survive well on Earth, and had to be replaced with the Astro Albas, "tall whites" and their offspring, who now have much wealth and power, and maintain a distinctive DNA. They are still vulnerable to disease and excessive sunshine. This is an important excerpt from her presentation at 2014 Contact in the Desert. 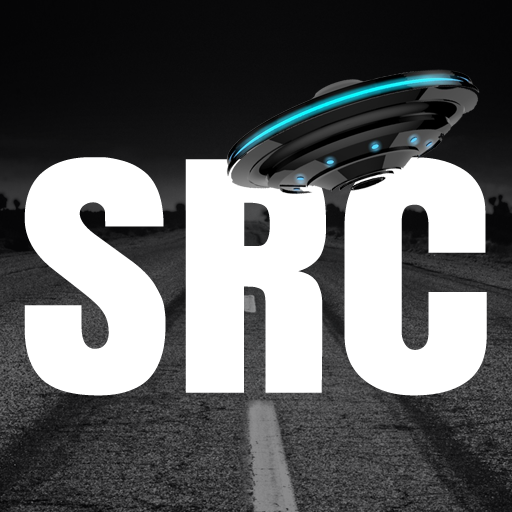 Listen to Anthony F. Sanchez's Podcast at STRANGE RADIO CENTRAL, where we discuss the areas of BREAKING NEWS, Aliens, UFOs, the Paranormal, Cryptozoology, Disclosure, Conspiracy, Anonymous, the Illuminati, New World Order and the MAIN STREAM establishment. 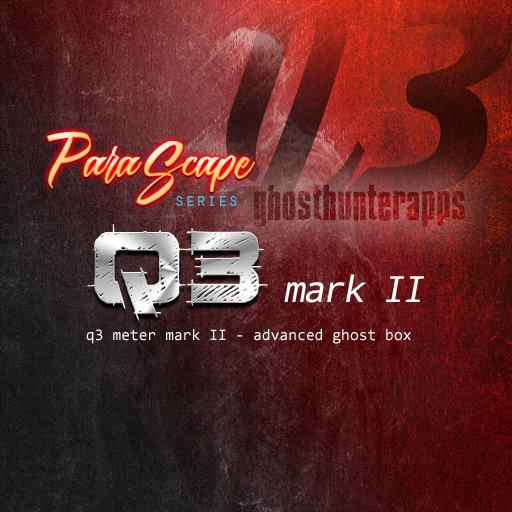 Support us by visiting Ghost Hunter Apps makers of the best paranormal software in the world. 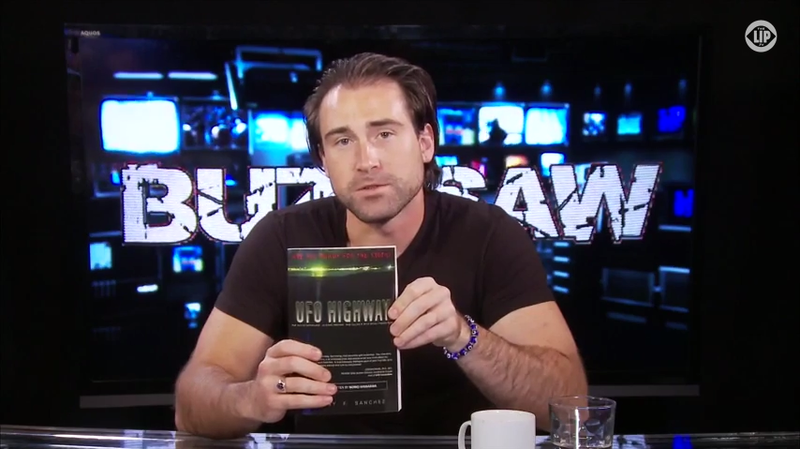 "UFO HIGHWAY: The Dulce Interview, Human Origins, HAARP & Project Blue Beam." © Copyright - STRANGE LIGHTS PUBLISHING. - 2019. All Rights Reserved.